Eve Kilcher is an American TV personality known for her appearance in the documentary show Alaska: The Last Frontier, which has been airing on Discovery Channel since its debut on December 29, 2011. The show documents the extended Kilcher family showing the traditional way of surviving by farming, hunting and preparing for the long winters. The reality show also features Eve's husband, Eivin Kilcher who is the son of Otto Kilcher. Eivin, of Alaskan descent, is a hunter/gatherer following the footsteps of his family. Currently, husband and wife Eivin and Eve are enjoying the joint net worth of around $2 million. The couple is living a happy married life and is also parents to a son and a daughter. Curious to know about the couple's married life and children? Scroll down as we provide you all information about Eve's relationship with her husband, children, rumors and past affairs. 33-year-old Eivin Kilcher and his lovely wife Eve Kilcher, who are close relatives of singer Jewel Kilcher, who was previously married to Ty Murrey, seem to be lovers for a long time. However, the couple has not spoken anything about the beginning of their relationship. Furthermore, the details of the couple's marriage are yet to be disclosed. However, the couple is living their married life happily, enjoying some close moments together. Eve Kilcher has also shared a lovely throwback of herself and her husband on Instagram, captioned, "This is Eivin and I at about 25. We look so cute and young. This is when we really started farming together and committing to the lifestyle and each other. I sure do love my #husband more and more every day." In the interview with The Daily Voice News, Eve Kilcher stated that she wanted to live off the land and give back to her community. And her wish was fulfilled with a lovely supporting love of her husband Eivin Kilcher in the show Alaska: The Last Frontier. Currently, the couple is reportedly free from the mishaps of separation and divorce and are enjoying the pure and natural flavors of life. Plus, they earn approximately $7000-$10,000 per episode. The couple also shares a daughter and son together. Let's take a look at the lovely moments the lovely family. Want to know more about their children? Scroll down for details. 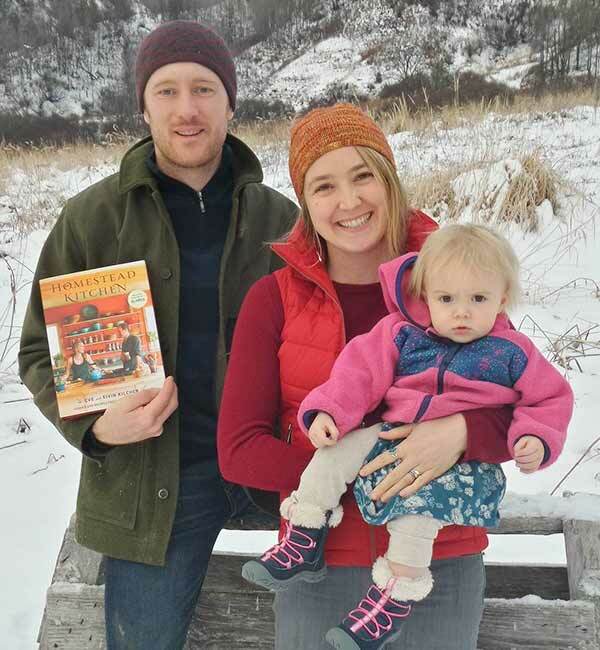 Eve Kilcher and husband Eivin Kilcher have kept the details of their married life a secret, though the information of their cute children is not a mystery. Eve and Eivin are the lovely parents of their son, Findley Kilcher, and daughter, Sparrow Rose Kilcher. Even though the news of the birth of their first child, Findley, did not gain much coverage, it has been revealed that their son was born in November 2013 after they shared an Instagram post of their 4-year-old son celebrating his happy birthday. And later in 2015, happiness again knocked on the door of the couple. Yeah, the couple welcomed their daughter Sparrow on September 28, 2015. The couple previously was spotted with Eivin Kilcher's belly bump in the show too. As of now, the happy family is enjoying their moments together. Even the little Kilcher babies have started appearing on the show. 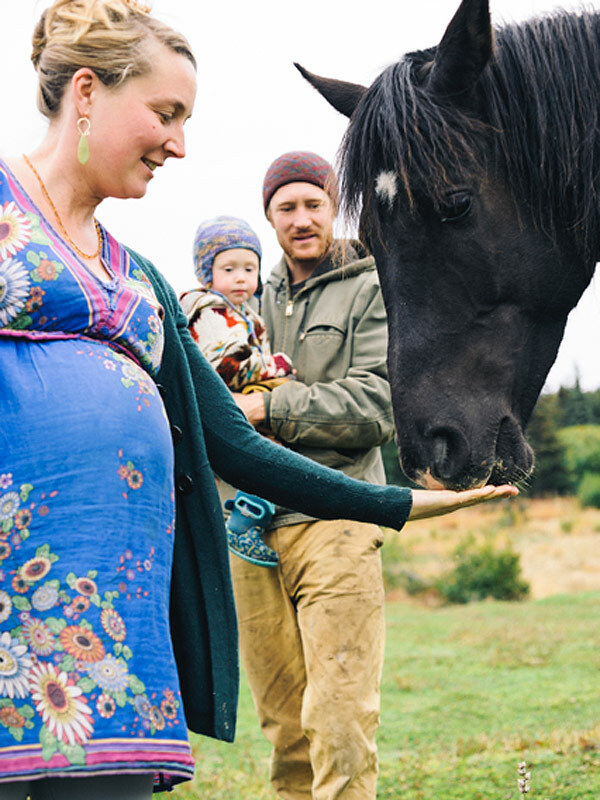 The babies are not yet old enough for schooling, but Eve Kilcher does have a plan for her baby. Let's take a look at Eve's baby moment in the show. I think Eivin would like to have more kids, but I am sort of feeling like two is about all I can manage with everything else right now. Back in 2014 Findlay what a special time! Well, in short, Eve Kilcher and husband Eivin Kilcher are reported to be free from the records of past relationships. Seems like both are the first love of each other, and none of them is linked to anyone else. However, their show has often been criticized for lacking authenticity. The show Alaska: The Last Frontier came in a controversy after the show casts Atz Lee, his wife Jane, and a company involved in the production of the show were charged with using a helicopter as part of the bear hunt while filming an episode in 2014. The use of any aircraft to spot prey, or using a helicopter in hunting is illegal in Alaska. Later the charges were dismissed and the production company Wilma TV was fined $17,500. Who is Eve Kilcher married to? Eve Kilcher is married to husband Eivin Kilcher. How many children do Eve Kilcher and Eivin Kilcher have? 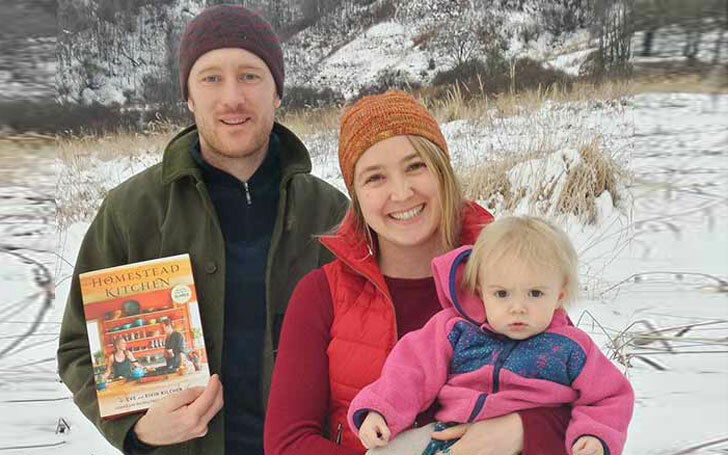 Eve Kilcher and husband Eivin Kilcher share two children between them; a son named Findley Kilcher Sparrow Rose Kilcher.